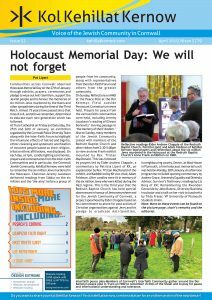 It’s the latest Kol Kehillat Kernow for April added to the Newsletter page. 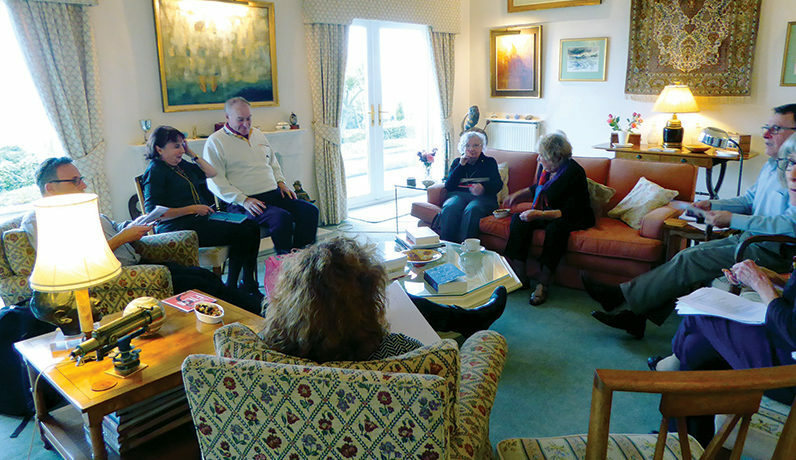 You can view the full version if you are a Kehillat Kernow member. Please apply to become a friend of the community if you don’t already have access. 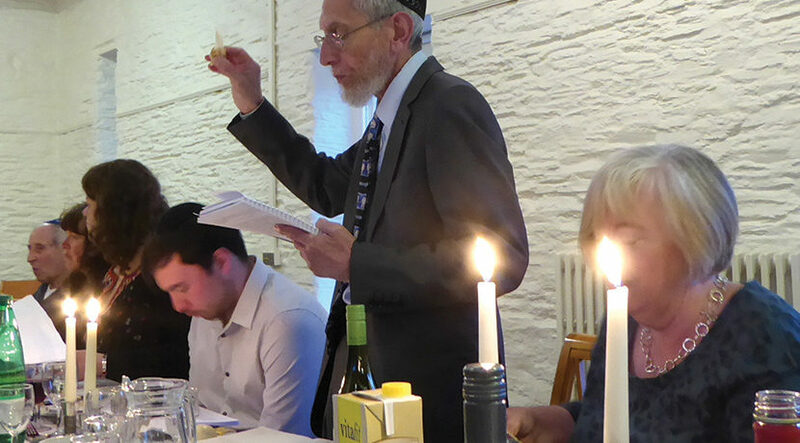 I have just added the latest additon of the newsletter for this April: Kol Kehillat Kernow to the Newsletter page. 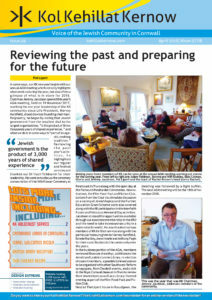 To view the full version, you’ll need to be a Kehillat Kernow member. Please apply to become a friend of the community if you don’t have access. 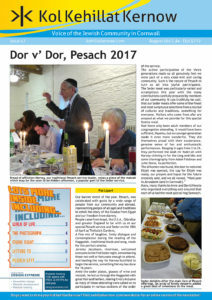 I have just added the latest additon of the newsletter: Kol Kehillat Kernow to the Newsletter page. Sorry, it’s a little later than usual. 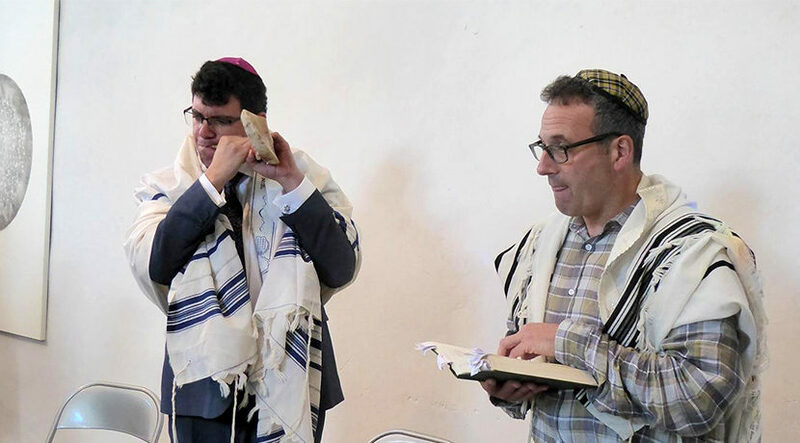 Leslie has added a few photos from the Rosh HaShanah services. I’ve also added some fantastic masthead banners, all taken by our resident photographer: Anthony Fagin. If you browse the website, you’ll see the new photos appear at random. There are currently nine in total – can you spot them all? 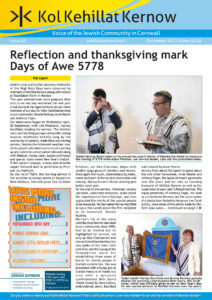 I have added the latest additon of the newsletter: Kol Kehillat Kernow to the Newsletter page. 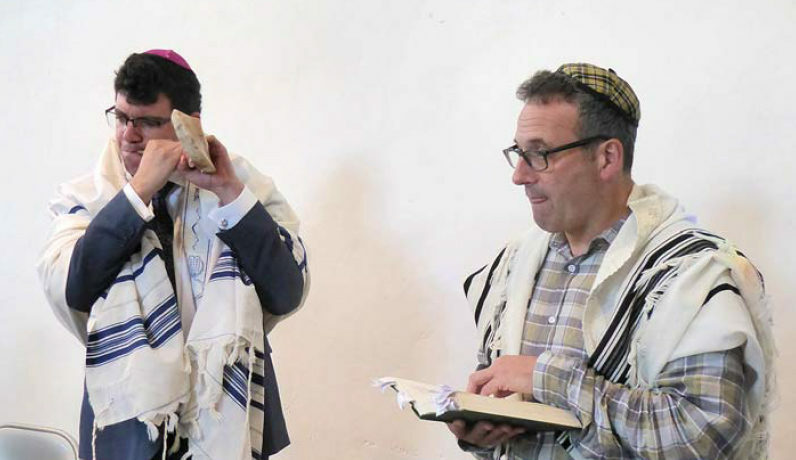 You’ll need to be a Kehillat Kernow member to view this.